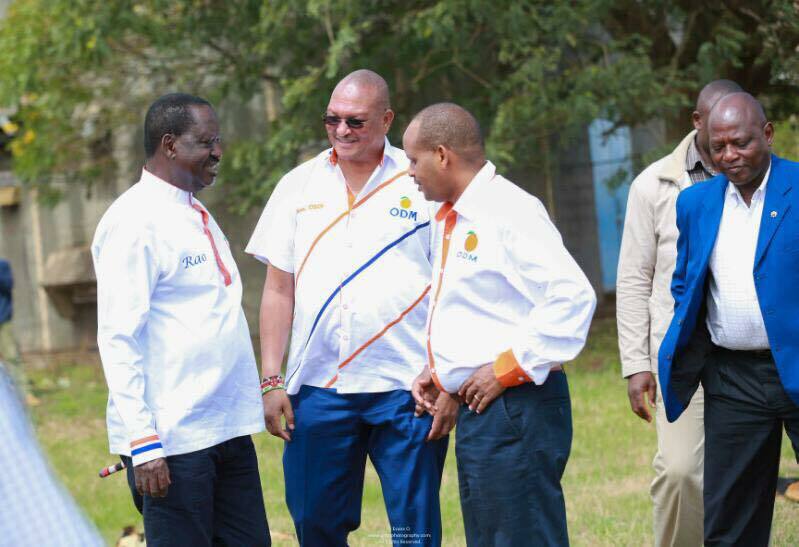 ODM is the largest Party in East Africa, leads in political Aspirants. - Bana Kenya News, Real African Network Tubanane. Home News ODM is the largest Party in East Africa, leads in political Aspirants. 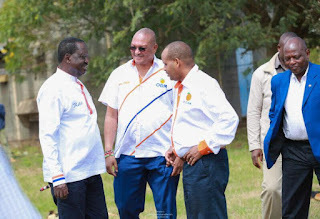 ODM is the largest Party in East Africa, leads in political Aspirants. ODM party is considered to be the biggest party in East Africa. According to the latest report, ODM has 7,006 Aspirants while JAP has 6,568 Aspirants. In Tanzania before elections, CCM had 2,700 Aspirants while CHADEMA had 1,780 Aspirants while Uganda largest Party NRP had 4,028 Aspirants. The ODM has the resources of being a standalone party compared to Jubilee. The 6,568 Aspirants were withdrawn from the former independent parties like TNA, URP, APK etc. To boost up the Numbers Jubilee has been buying local parties across the country as claimed by the Majority leader Hon Adan Duale. NASA coalition has a Total of 11, 045 Aspirants from the major parties. The NASA big parties Wiper (990), ANC(2,100), Ford Kenya(946) while small parties contribute to 3000 Aspirants. The Jubilee Affiliate parties contribute a total of 1,900 Aspirants while KANU has the largest number of 880 Aspirants. The registered candidates will compete with one another in order to make the next government. Currently, ODM has the largest number of Senators and Governors across the country. In Total Jubilee and its affiliates has a total number of 9,568 Aspirants while NASA coalition has 14,045. These numbers comprise of all Aspirants from all political levels which include; Women Representatives, Members of County Assembly, Members of Parliament, Presidential flag bearers, Members of the Senate and Governors.